This book published by The O’Brien Press Ltd contains details of 28 Irishwomen who changed the world in their fields of endeavour. Cork born Mary Harris/Mother Jones is included among this list and described as a “Labour Organiser and Champion of Child Workers”. Beautifully illustrated by Lauren O’Neill, it shows a passionate and inspirational Mother Jones in her Victorian dress and bonnet leading The March of the Mill Children in 1903 and comments “Mother Jones may have looked like a gentle old lady in her dark Victorian dresses and bonnets, but she fought like a lion”. The book includes Dr Kathleen Lynn, Mary Robinson and Eileen Gray and among the other Cork born women selected are Dr James Barry, Nellie Cashman, Hannah Sheehy Skeffington and Sonia O’Sullivan. Author Sarah Webb states……”At school I was taught that men were the history makers, the doctors, the artists, the scientists. Later, when I was older, I discovered this simply was not true. 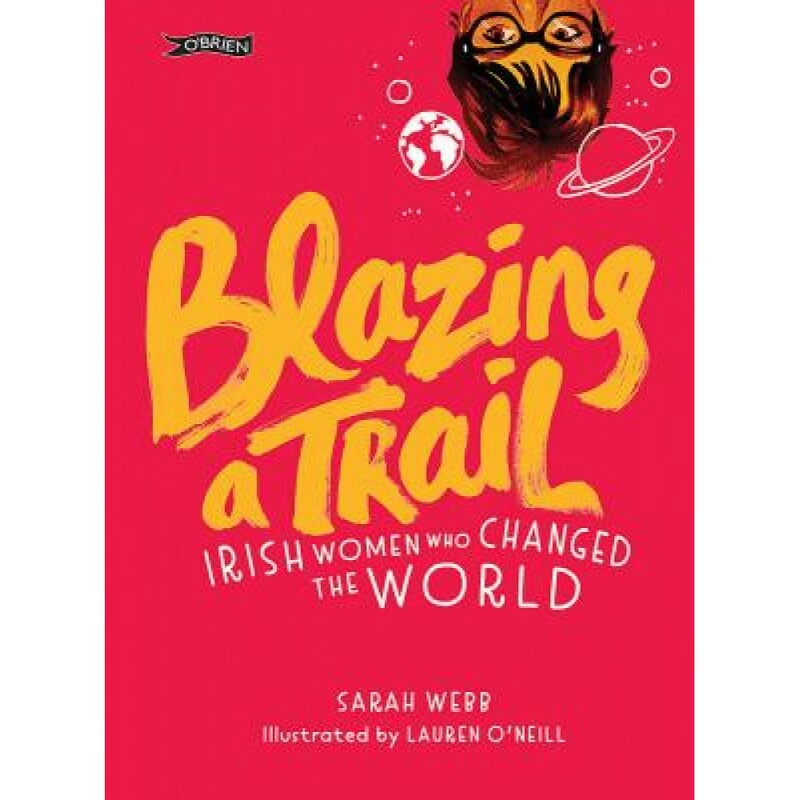 There have always been remarkable women shaping our world, and in this book I wanted to shine a light on some of the amazing Irish pioneers. This is a very timely, innovative and outstanding book. Sarah Webb and Lauren O’Neill are themselves trailblazers!